A lawmaker is sticking up for Amazon sellers. Senator Warren told the New York Times that Amazon should be scrutinized for potential anti-competitive behavior. Last year we blogged about a study conducted by SLI Systems that found sellers recognized the competitive threat Amazon posed. 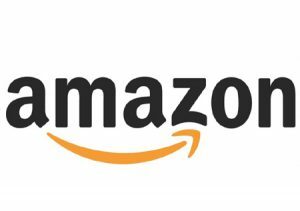 One EcommerceBytes reader pointed out that Amazon is very data driven, and said they believed Amazon is open to losing money in the short term in order to make money down the road. It’s always interesting to see lawmakers and politicians weigh in on issues involving online sellers. These days, Amazon is facing a lot of heat. The monopoly known as Amazon has a lot of money, and their partners helping to form Amazon into an even larger monopoly (the Wall Streeters and financiers) have even more. They buy politician’s favors for special favors and benefits. then the Monster will get bigger and bigger until it is too late. King Amazon will decide what you can buy, at what price, and who can sell and profit. The problem is so much worse. 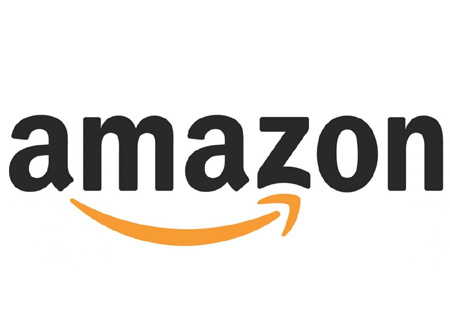 Amazon provides information on products that sell to overseas manufacturers. They then illegally produce the items, in my case, using my original artwork. Then, these overseas sellers list the counterfeit items on Amazon. You can report the items, once you find them, and Amazon will, in some cases, take them down. They seldom remove the sellers, even though they are usually selling many other counterfeit items that are obvious but haven’t been reported yet. Both Amazon and the overseas sellers keep the money they have made off these illegal items. You can’t touch either legally. But Amazon is knowingly participating in this criminal activity. And, they have ample means to ferret out and remove the counterfeit items. When I search for mine, I get a list, generated by Amazon, of “similar items”, which are more items illegally using the same artwork.